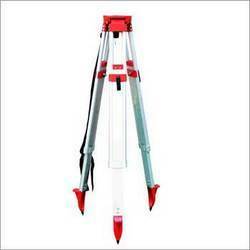 Description: Replacement Legs for Tripod. Sizes 6" & 9"
- Having two auxiliary eye bolts as anchorage points. - Steel support-shoes provided with rubber sole to increase friction and impart more stability.